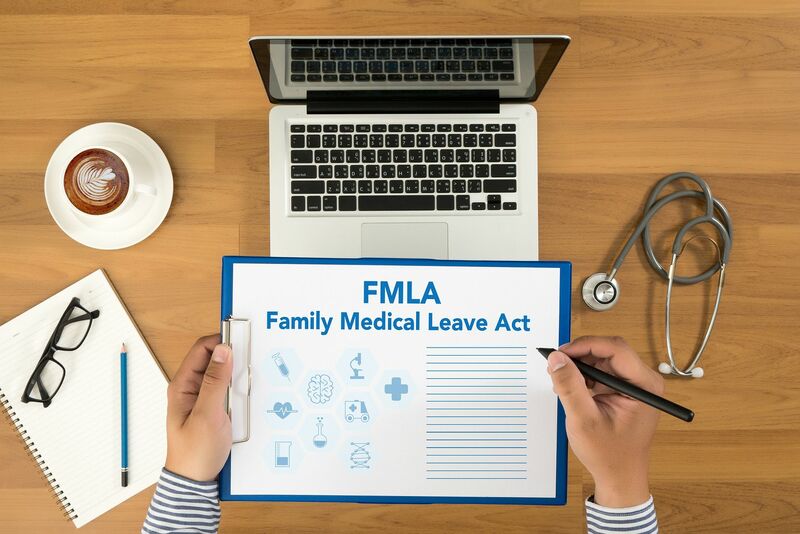 Today is the anniversary of the federal famly leave law, the Family and Medical leave Act (FMLA). While working moms and dads are abundant in our workforce, many workers would like to afford time off for things like a new baby or illness, but FMLA fails to help them prepare for those circumstances. FMLA was supposed to provide the American family “more flexibility in the workplace.” Instead it’s a one-size-fits-all mandate on employers that falls short of what workers desire and - like mandates in general - trigger unintended consequences for women. FMLA guaranteed to certain employees up to 12 workweeks of unpaid leave each year for personal illness, family illness, or the birth/adoption of a child. The law, which applies to private employers with 50 or more employees, also requires employers to hold the jobs of workers on leave until they return. The problem with FMLA and paid leave mandates is that they don’t do a good job of fixing the actual problem and trigger other negative issues. Hurt female workers. Women face lower take-home pay, fewer jobs, fewer promotions, and fewer leadership opportunities. In countries with universal paid leave mandates, women are mostly working in part-time and lower-paid positions and they are less likely to be managers or professionals than American women. Reduce flexibility for employees. Paid-leave mandates and pay-replacement programs leave fewer options available for workers who want to customize their compensation and benefits. Raise the cost of labor for business and increase workplace disruptions. Mandates increase costs of hiring new workers, introduces new administrative costs and adds compensation costs for temporary workers who cover for absent employees. Take Verizon for example. In 2006, it reported that FMLA absences cost them nearly $300 million and the company had to pay for temporary employees and cover leave administration costs. Encourage employers to drop more generous leave benefits. Companies may also be less likely to provide flexible work arrangements. Force government into the employer/employee relationship. Workers lose their ability to negotiate for more flexible work arrangements such as part-time work and telecommuting or for higher take-home pay. Are unfair to some workers. Employees without children may have to pay for benefits that they’ll never use or pick up the slack when others take time off. If we want to boost access to paid leave benefits, we should look at solutions that strengthen the private sector, encourage employees to save, increase flexibility in the workplace, and grow the economy. In a robust and growing economy, employers have more resources to offer better benefits that attract new workers and retain good talent. Walmart just expanded paid leave benefits by offering full-time workers 20 weeks of paid maternity leave and six weeks of paternity leave thanks to tax reform. Jobs are also more abundant and workers who are unsatisfied with their benefits can find new opportunities that offer those benefits. There are also solutions for individual workers. They can save money for absences through vehicles like personal care accounts. Workers can also borrow from retirement savings such as a proposal to allow young workers to collect Social Security benefits now and defer collection of retirement benefits in the future. Congress has also proposed greater flexibility in the workplace for those who want work-flexible arrangements along with or in place of paid leave benefits. 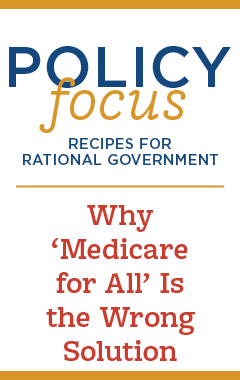 The point is that there are creative solutions that don’t require one-size-fits-all mandates. Instead of celebrating FMLA, this is a good time to examine better ways to help working families afford to take the time off they need or the flexibility they want at work.